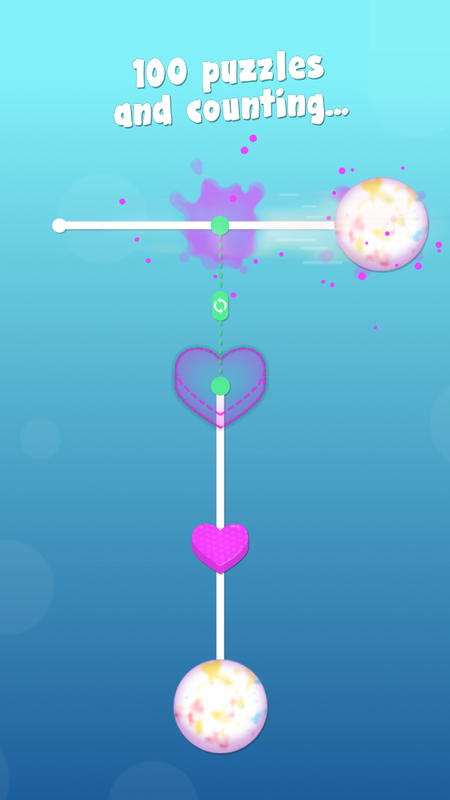 a minimalist puzzle game of lollipops and logic. 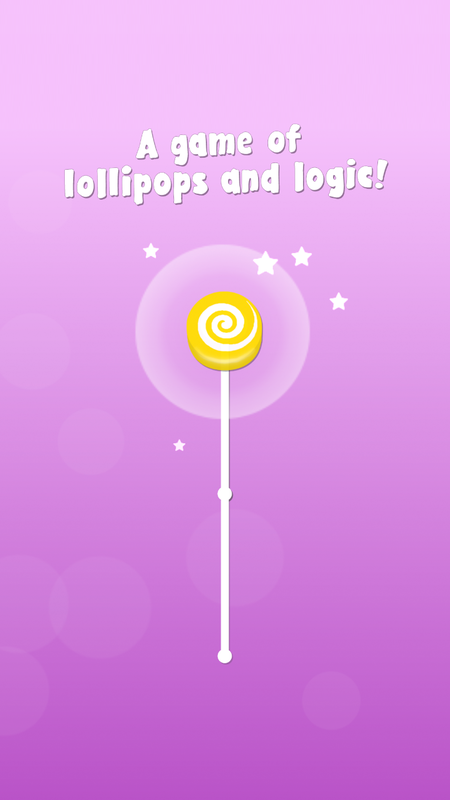 A minimalist game of lollipops and logic. 'Puzzlepops!' 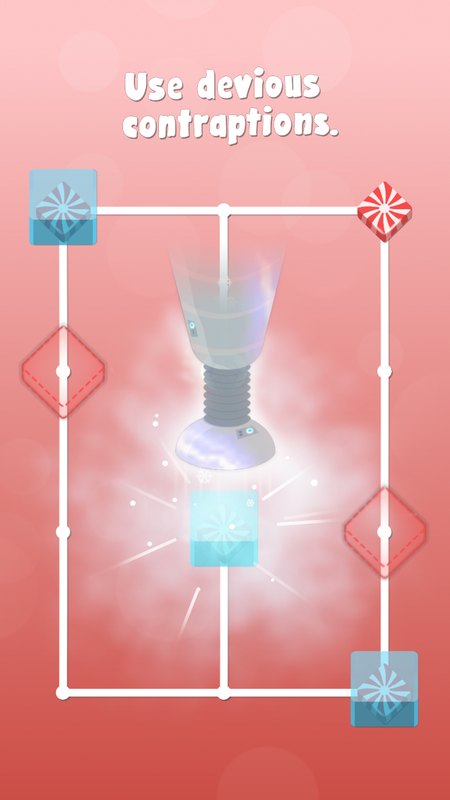 is a quirky game that mixes a traditional sliding puzzle with the art of candy-making. Slide pieces of candy along lollipop sticks and combine them to complete each Pop! Plan your moves carefully and use devious contraptions to freeze, melt, squash and swap candy. 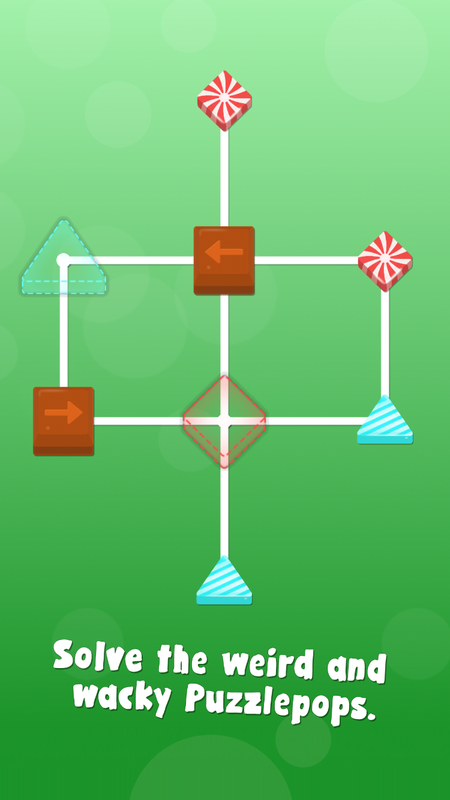 SOLVE challenging and varied puzzles by building weird and wacky lollipops. 100 levels and counting! DISCOVER different contraptions and confectionery that will put your puzzle-solving skills to the test. These Pops are no child's play! UNLOCK puzzle sets and progress from Trainee to Sweet Savant. Can you master all the Puzzlepops? On the App Store and Google Play! I created the game as the sole desinger/developer in Unity. Developed the entirety of the original game from concept through prototype and shippable. 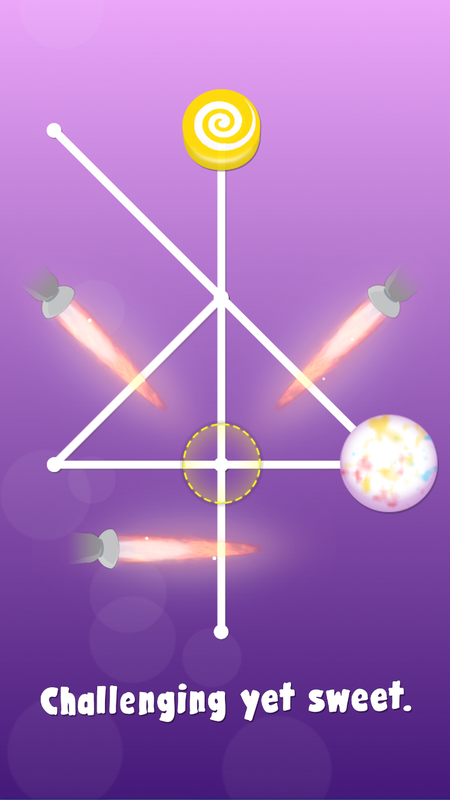 Designed, iterated and playtested over 10 varied and increasingly complex puzzle mechanics. Created accurate, satisfying and informative feedback for numerous puzzle mechanics and player input. Designed, organised and paced 100 levels over 10 difficulty sets ranging in from novice to expert. Built a level management system in C# and Playmaker. Maintained a string-table for localisation into multiple languages. Created the visuals from scratch, maintaining an appealing and colorful minimalist style. Sourced, recorded and edited over 75 sound effects and music stings. Edited trailers and created marketing assets to assist the game's launch.